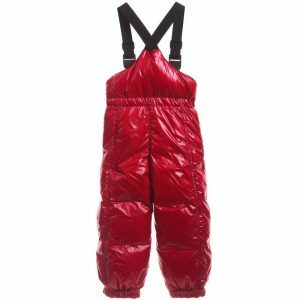 Bogner is a fashionable German brand of remarkable sportive clothing, especially skiwear, for young boys and girls aged 4 to 16 years. 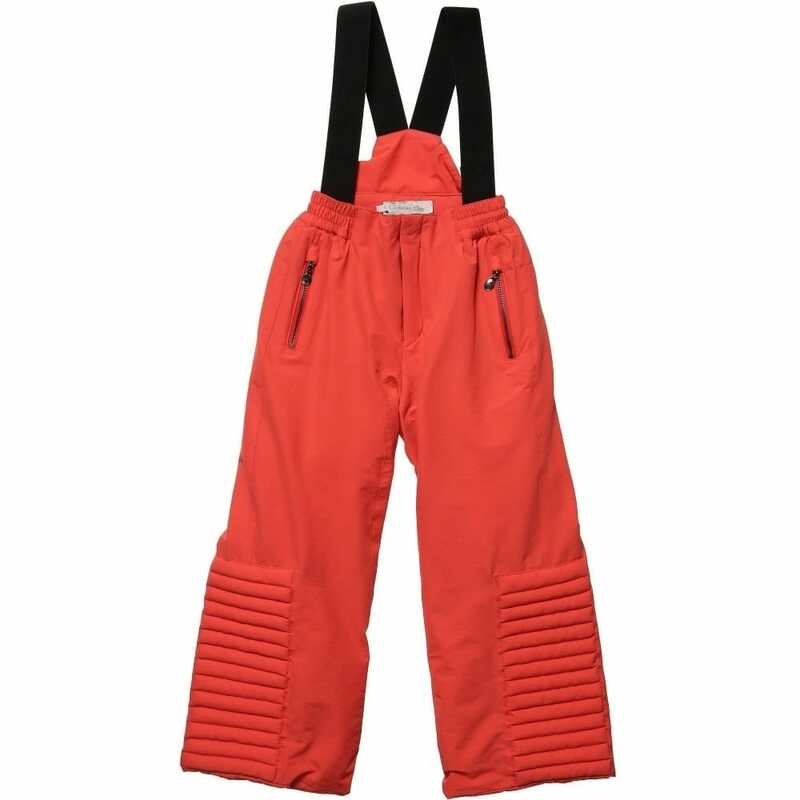 The line was established in 1932 by Willy Bogner, a well known world champion in skiing, and a designer – Maria Lux. 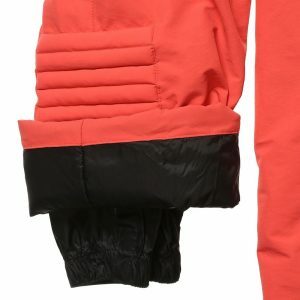 Willy started the business, while importing objects for skiing, but soon he began creating practical clothes and accessories too and the brand name Bogner. 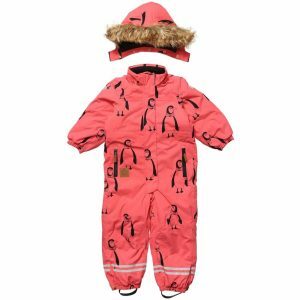 Firstly, they were made skiwear for adults only, but after gaining a huge success in Europe and abroad, a kid’s Bogner skiwear collection appeared. 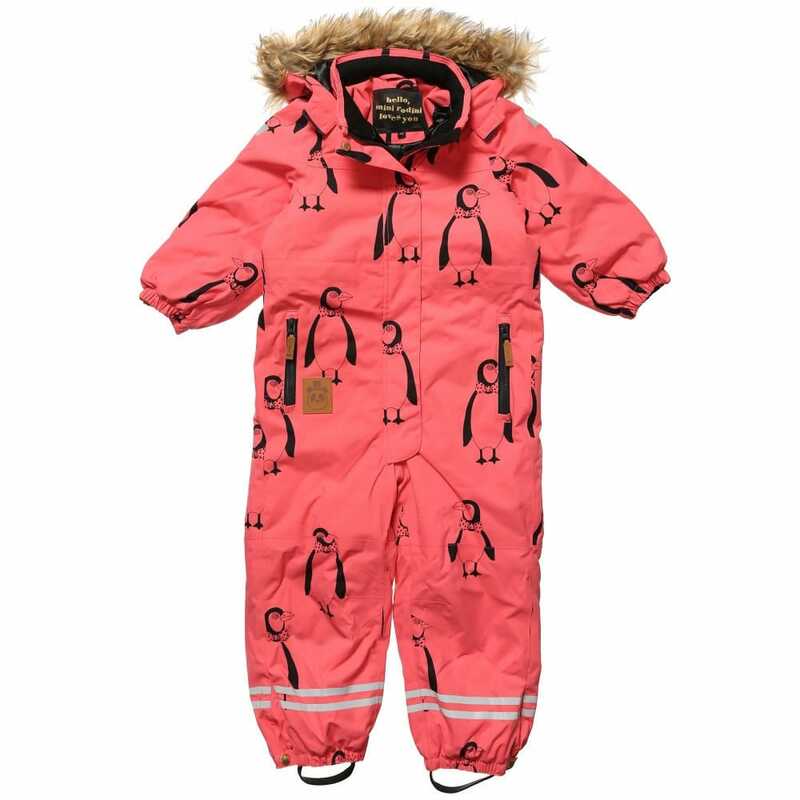 Navy blue jackets, baselayer tops, ski trousers and other items are made from best quality materials in order to provide each child with comfort and care during winter sports activities. 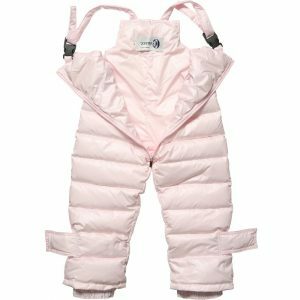 100% wool, fleece, arne, natural fur and down are used most of all in Bogner kids collections– wearing them children will feel warmth for sure. 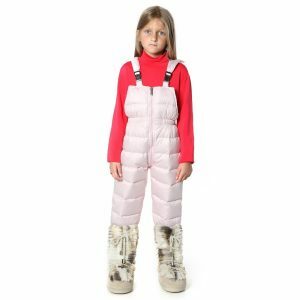 Besides, the creative designers try to capture the attention of children of different age; for this reason Bogner’s ski clothing is embroidered with floral and snowflake prints, striped patterns and fur hoods. 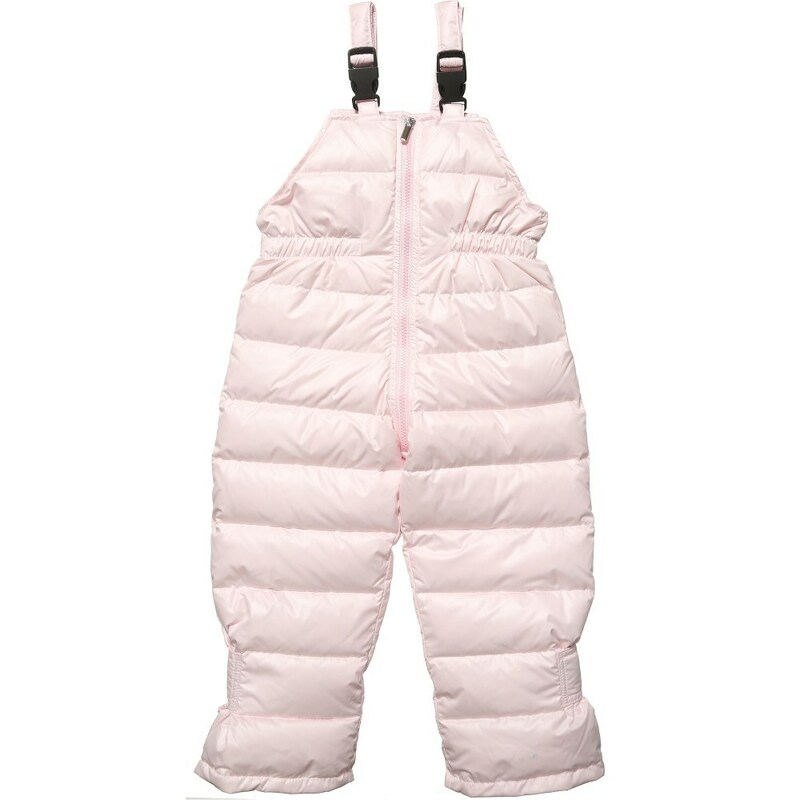 Besides, bright colors, as pink, blue, green and red prevail in each Bogner ski collection. 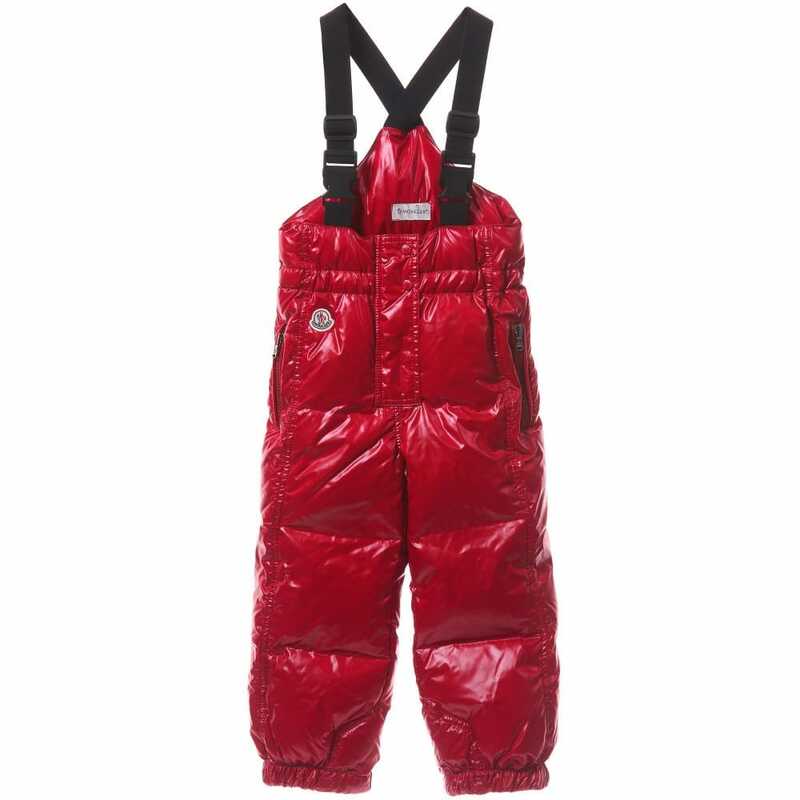 Today Bogner clothes and accessories for skiing has become very demanded among modern parents and their stylish kids all over the world. 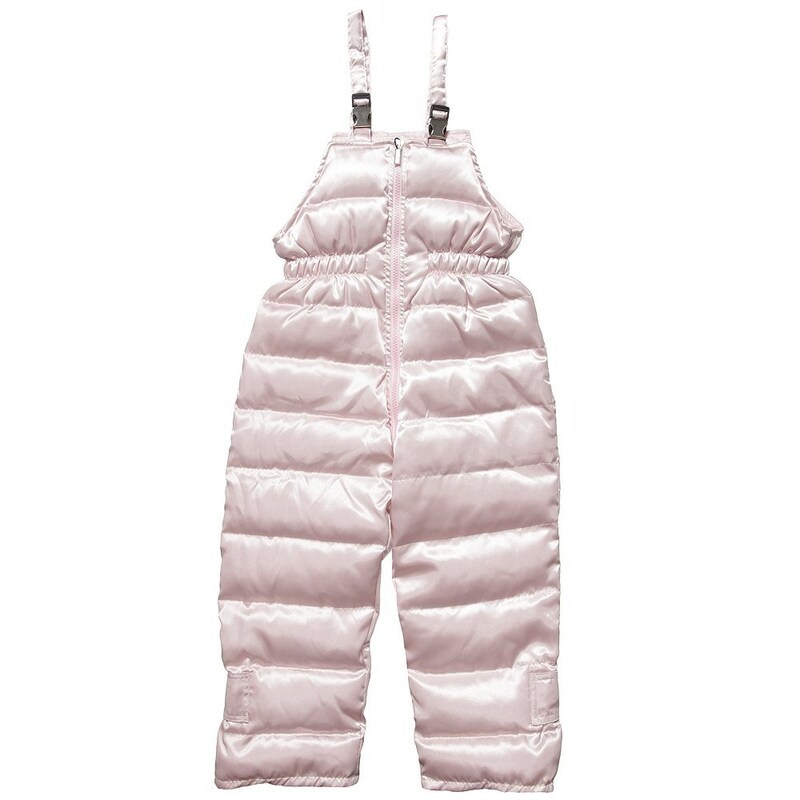 Nowadays it is already possible to purchase the favorite item of Bogner in our online boutique.